As a result of changes in the way Euronews is broadcast, some of our language channels are no longer available in some countries directly by satellite. In most of these countries, Euronews is still available in multiple languages via cable or internet TV providers. However, a small number of providers are still updating their services to reintegrate Euronews, which means there may be a temporary disruption. Euronews’ live signal is also available online in ten languages via www.euronews.com/live or on the Euronews mobile app. We apologise for the inconvenience to our users who are no longer able to receive Euronews on television in the language they wish. 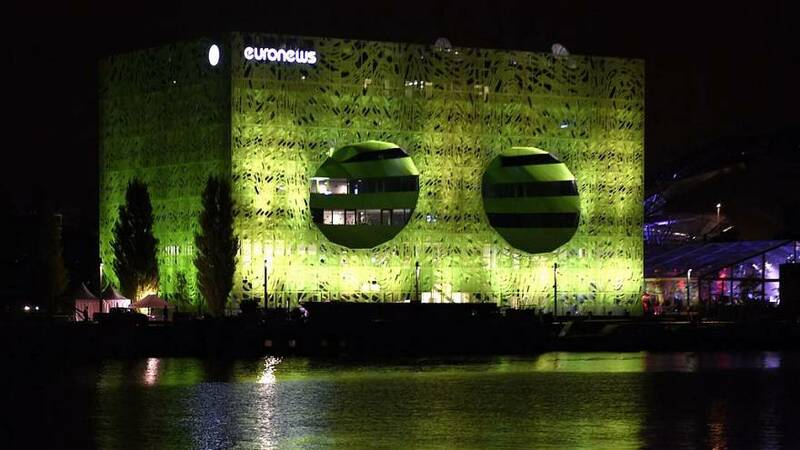 We are exploring alternative options to ensure Euronews is available to the widest possible audience.